Any major purchase requires research, careful analysis, consideration, and thought. Home buying isn't any different! Determining the right location, the number of bedrooms or bathrooms needed, and outdoor space are the easier things. However, there are many other factors to think about in your home search. From your initial search to the moment you get the keys to your new home, we will be there, guiding you through the process. We can even help connect you with mortgage professionals to get the best rates. We Look Out for YOU! We do the work so you can rest at ease. 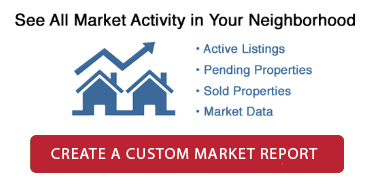 We ensure you know the real market value of the home so you don't overpay. We read the reports from the inspectors and highlight problems we see - no one wants to buy a money pit. We do the research to so that you can be comfortable with the present, the progression, and the future of the neighborhood. We watch interest rates so that you can lock your rate at time that makes fiscal sense. We listen to your needs and we point out potential problems and flaws with the property that may cause it not to meet those needs.